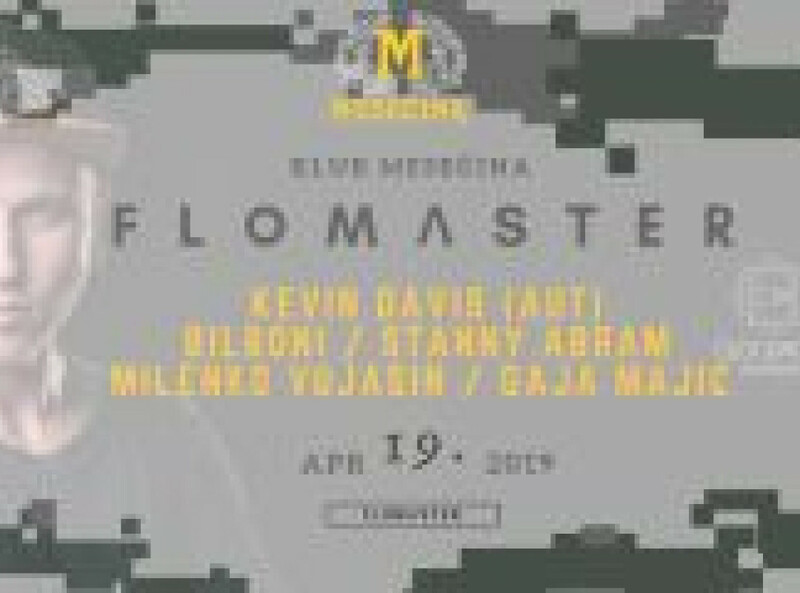 ✅ Aprilski del techno nadaljevanke, ki sliši na ime F L O M Λ S T E R, tokrat tudi mednarodno obarvan. Kevin Davis is one of the youngest DJ / producers currently represented in the Austrian techno scene. Kevin Schützenauer, born in Graz in 1999, began to get interested in music early on. At the age of 14 he played drums but became increasingly interested in electronic music. At the age of 16 he started to perfect his skills with Djing and at the age of 18 he started to gain his first club experience. He was already allowed to support DJ greats like AMELIE LENS, T78, Headless Horseman Hellboy, Sven Sossong, Danny Fontana, BILBONI, Daniel Cuminale, Roby M Rage, Stranger (NL).